Stumped? 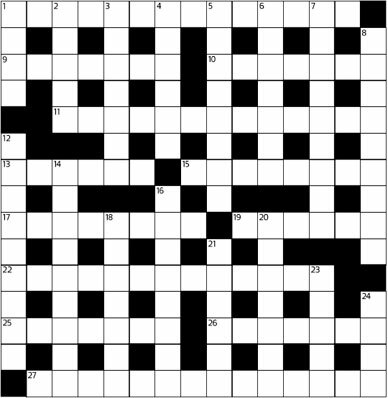 The authors explain “How to Work The Nation’s Cryptic Puzzles” at thenation.com/puzzle-rules. 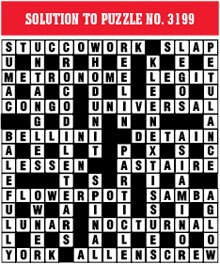 Kosman and Picciotto explain “How to Work The Nation’s Cryptic Puzzles” at thenation.com/puzzle-rules.